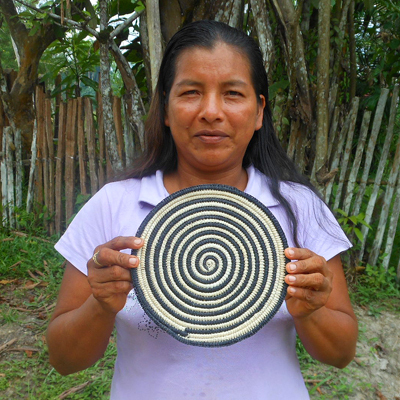 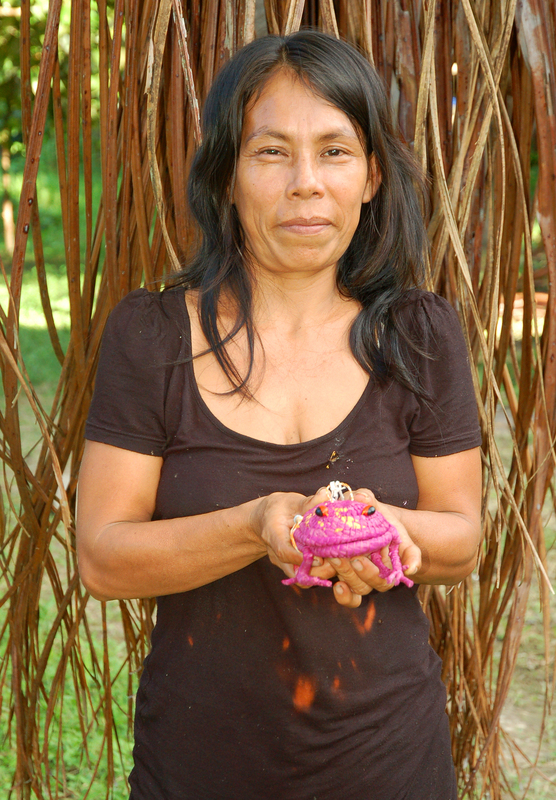 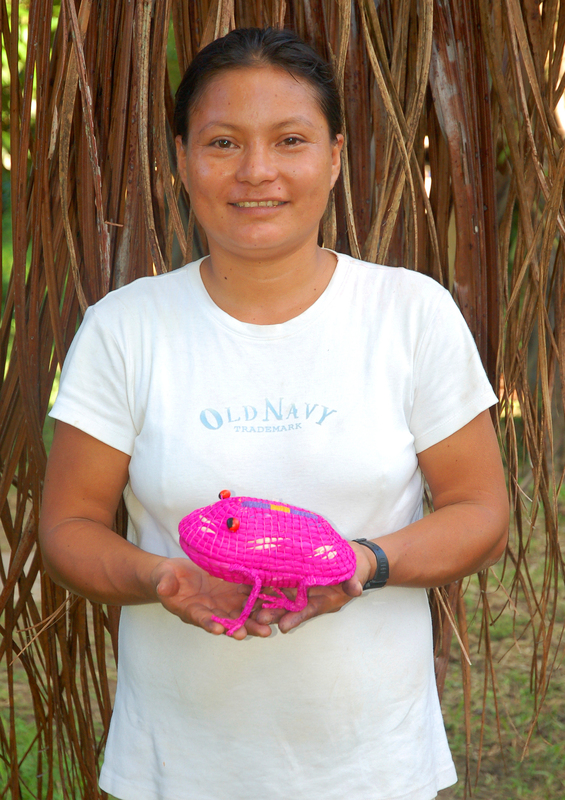 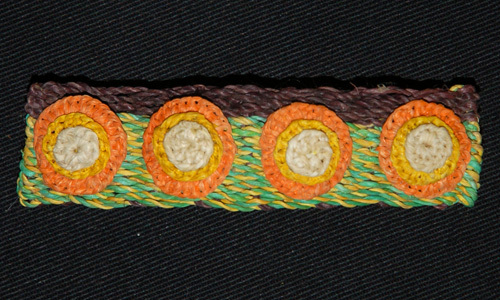 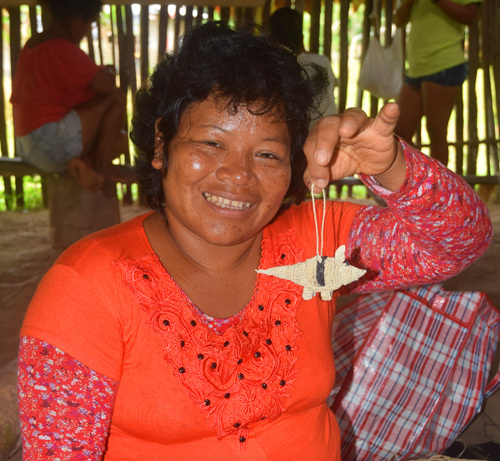 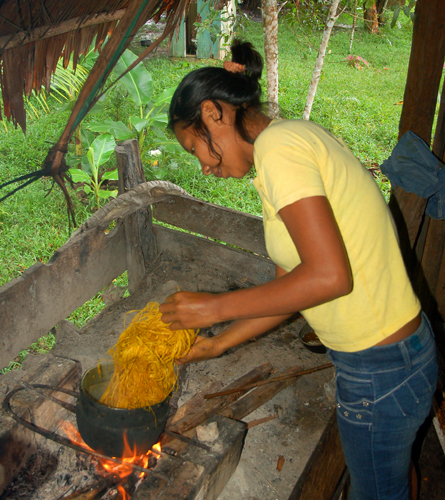 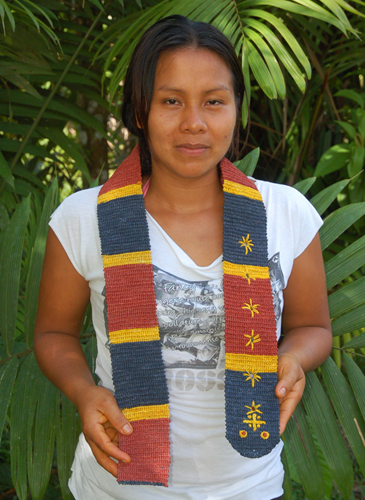 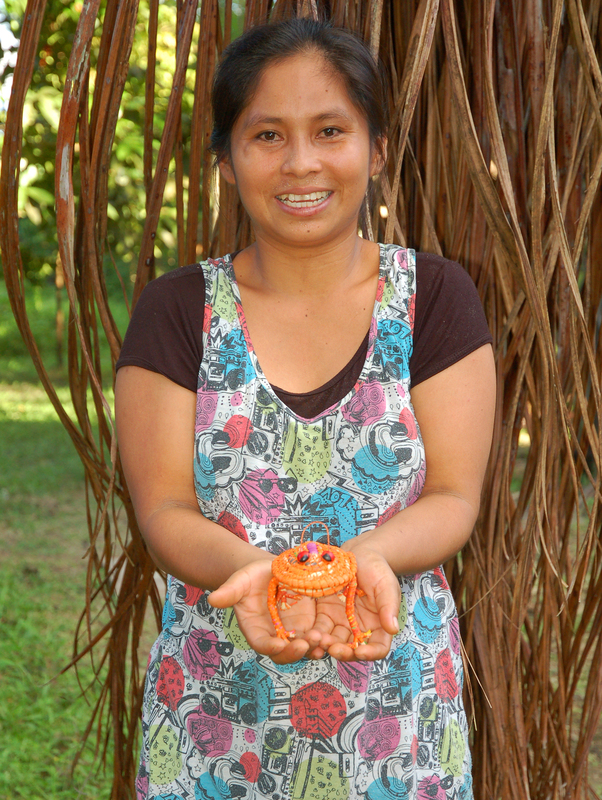 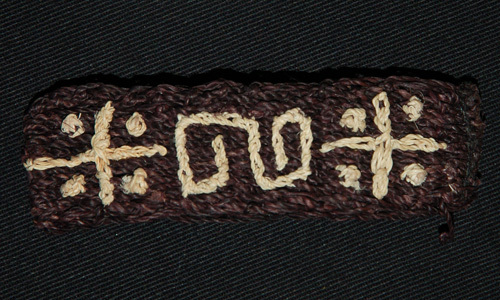 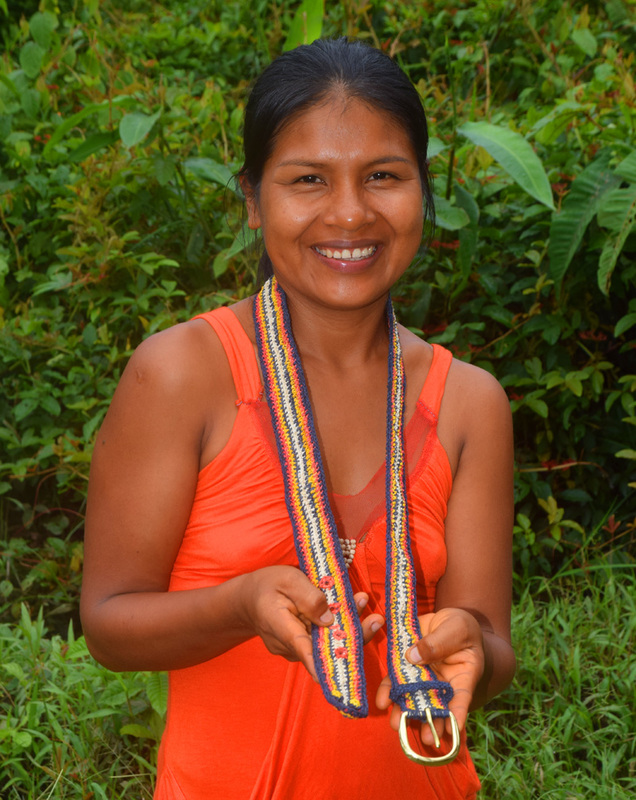 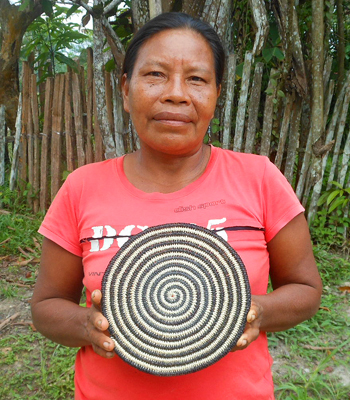 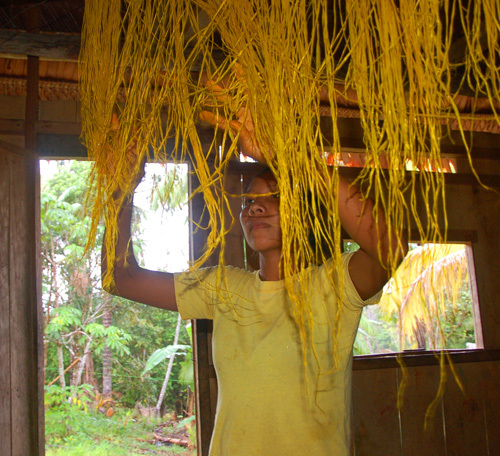 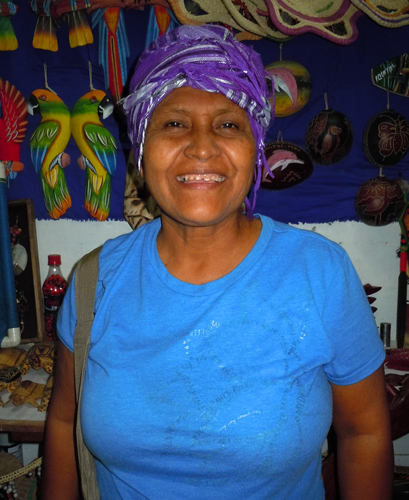 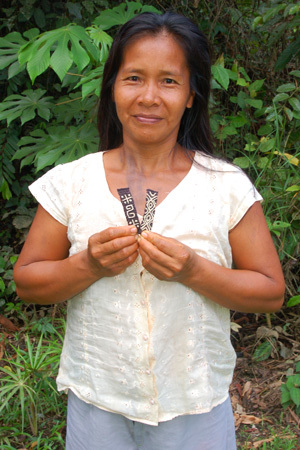 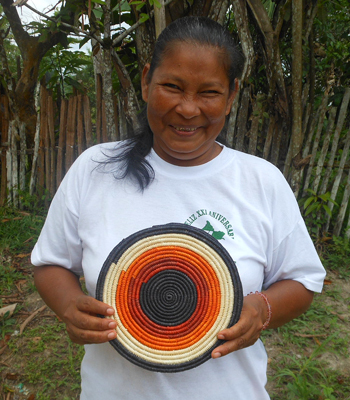 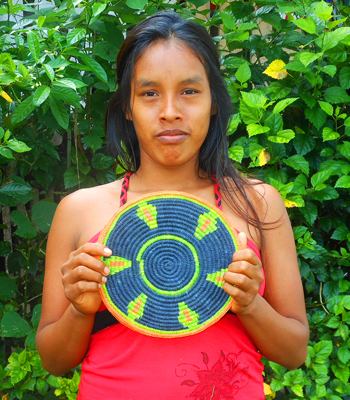 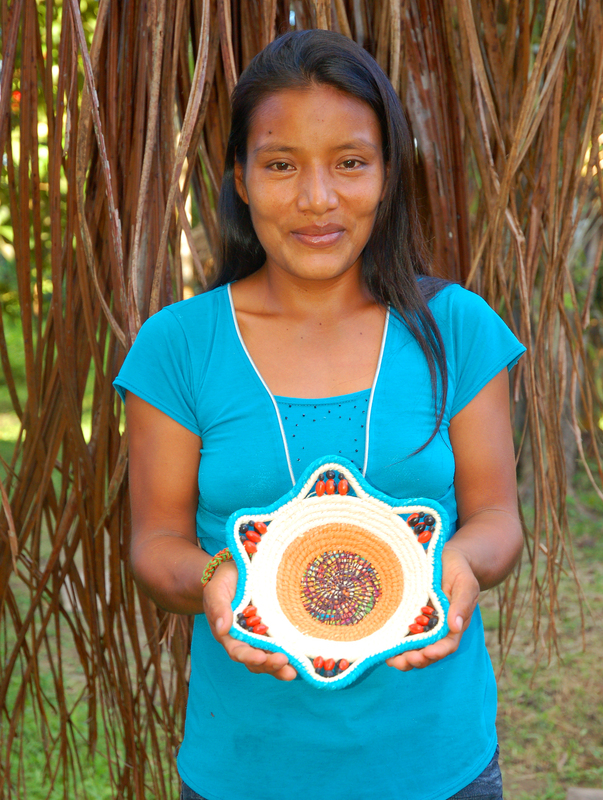 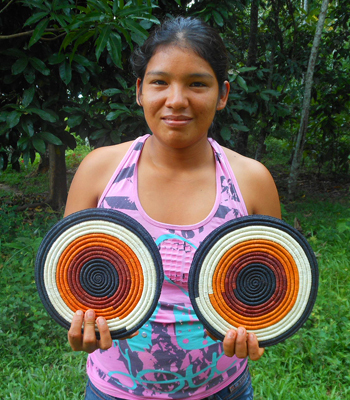 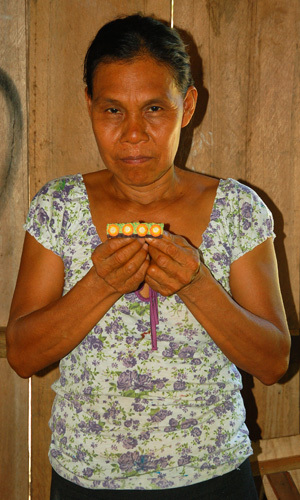 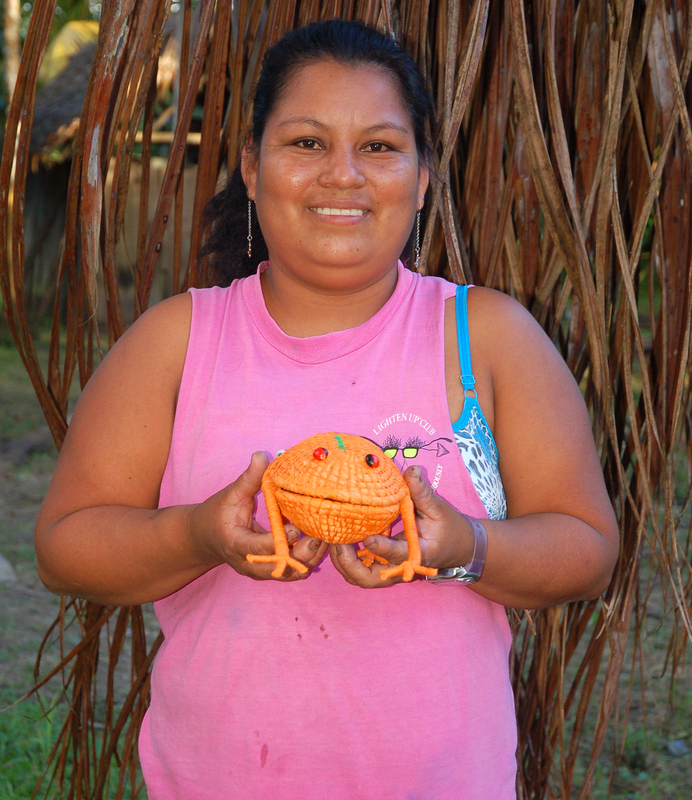 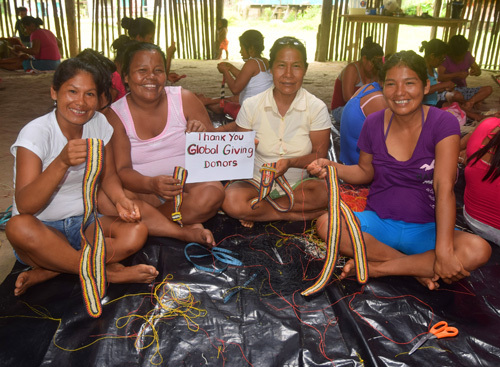 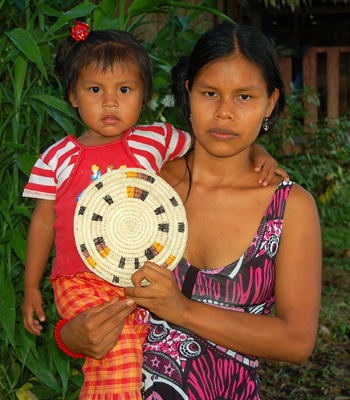 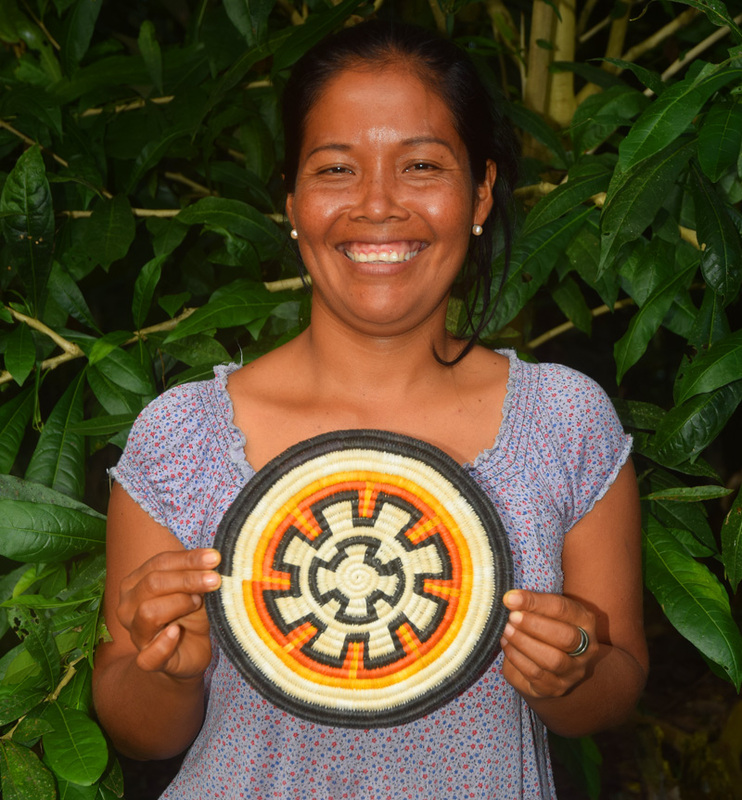 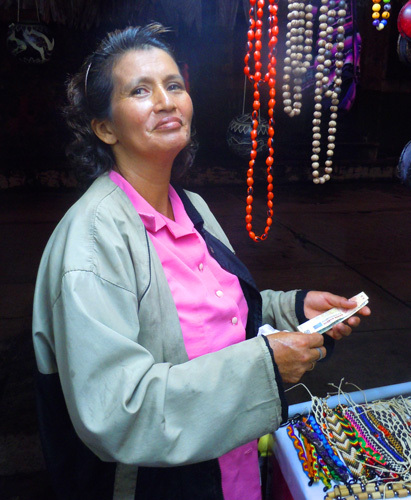 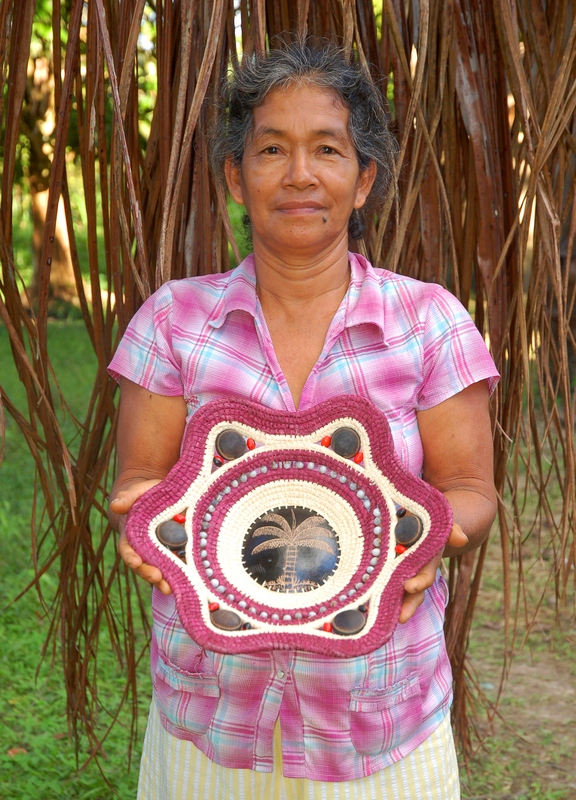 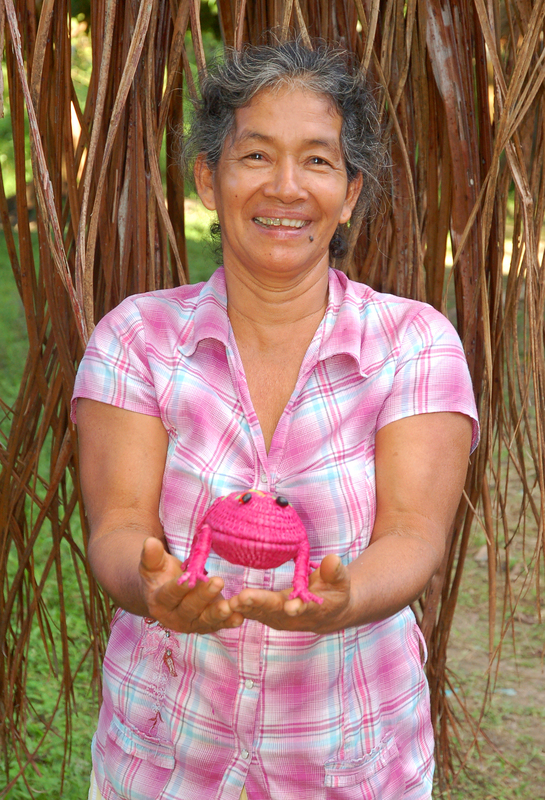 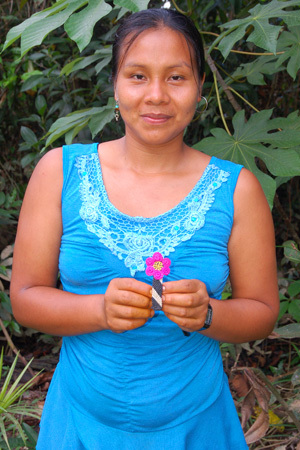 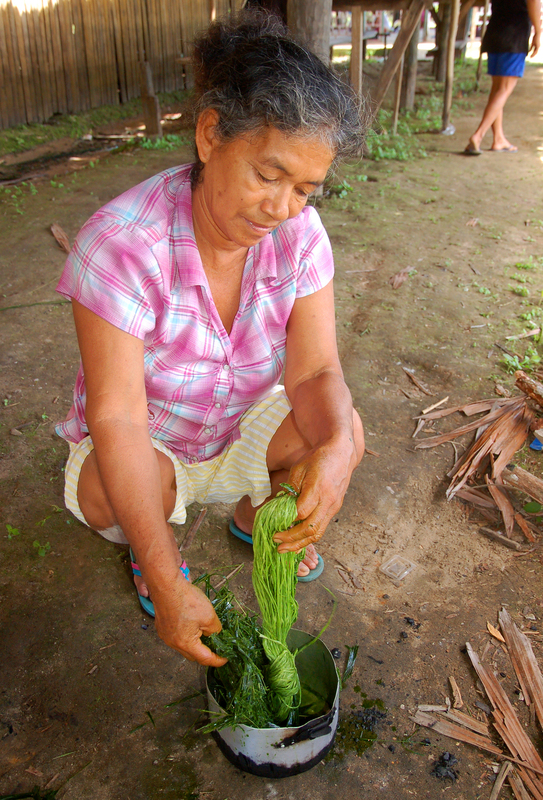 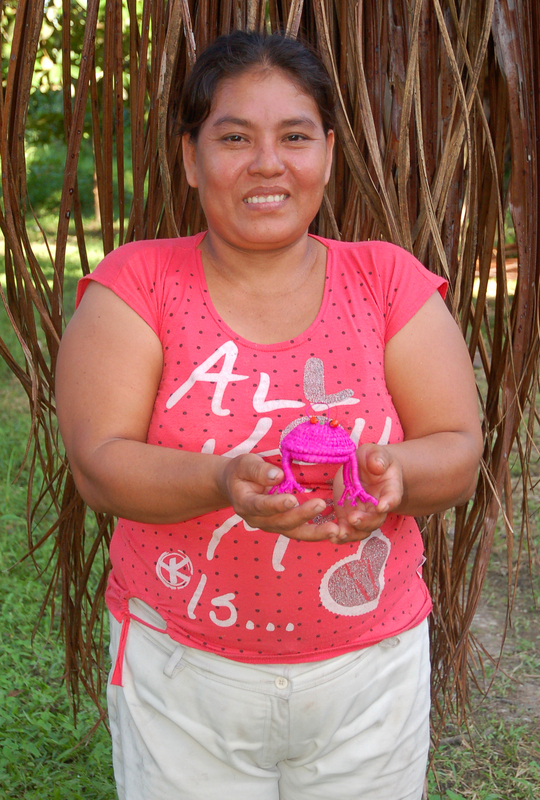 This summer the Center for Amazon Community Ecology (CACE) worked with a dozen native artisans from the Bora village of Brillo Nuevo on the Ampiyacu River to develop a beautiful new line of hair barrettes woven with chambira palm fiber and colored with natural plant dyes. 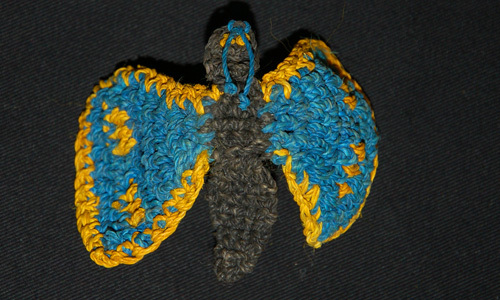 See all of them at: http://tinyurl.com/AmazBarArt. 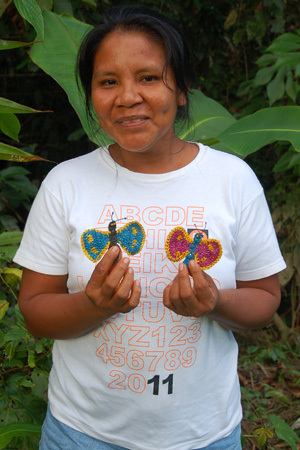 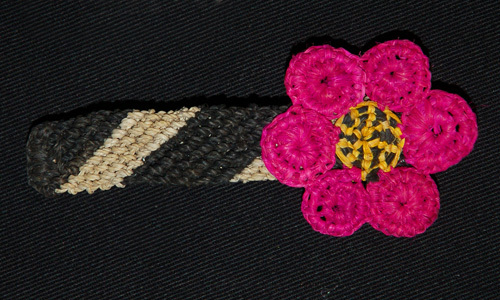 To inquire about purchasing these barrettes, contact: info@amazonecology.org. 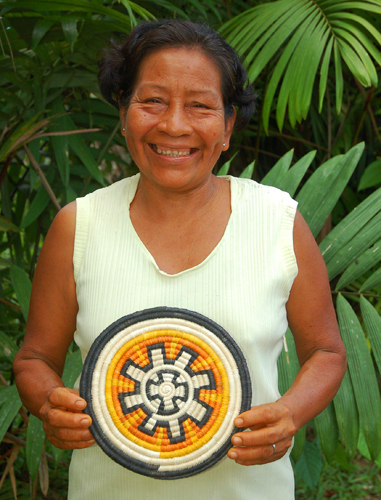 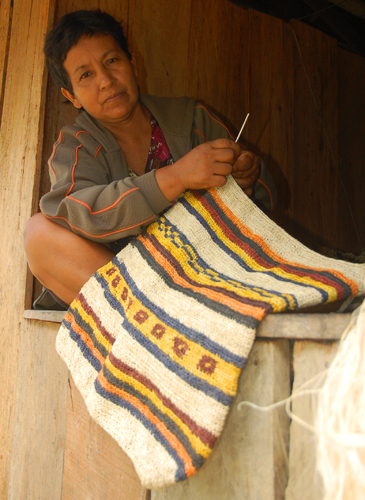 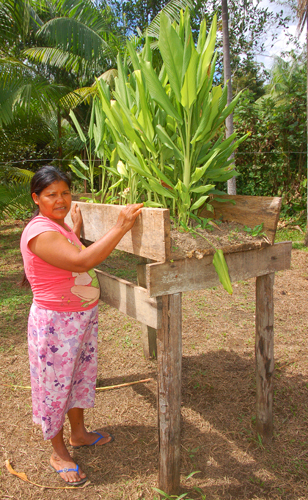 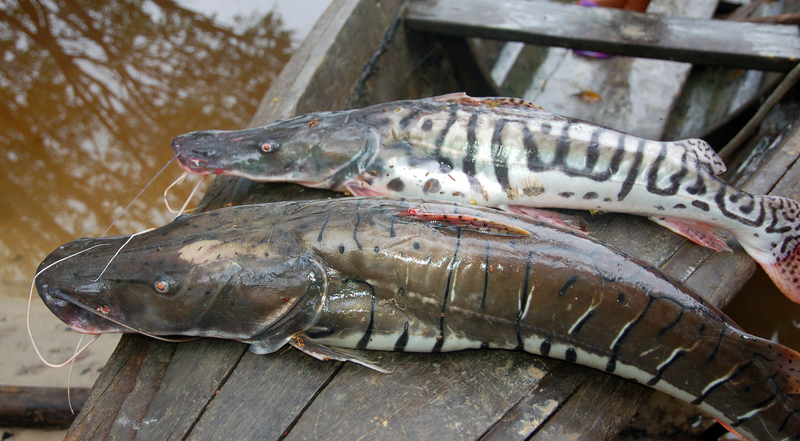 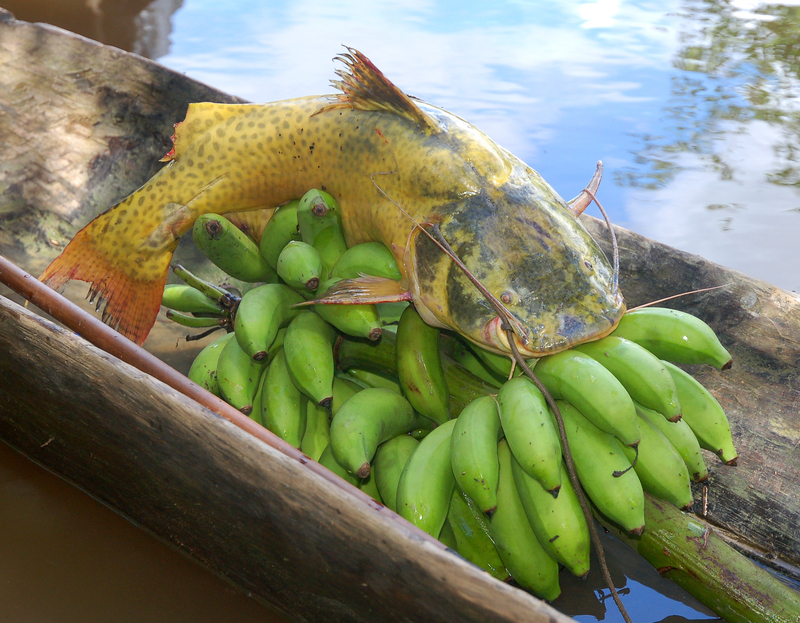 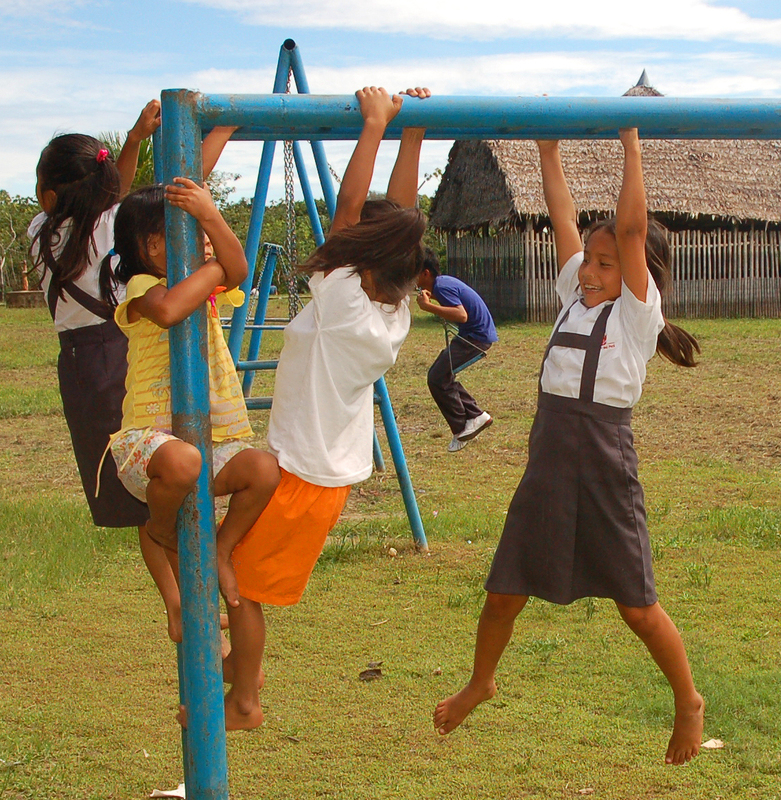 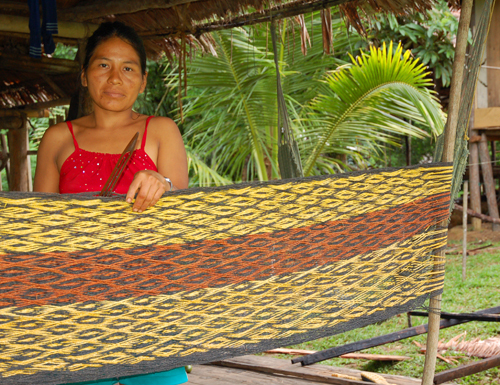 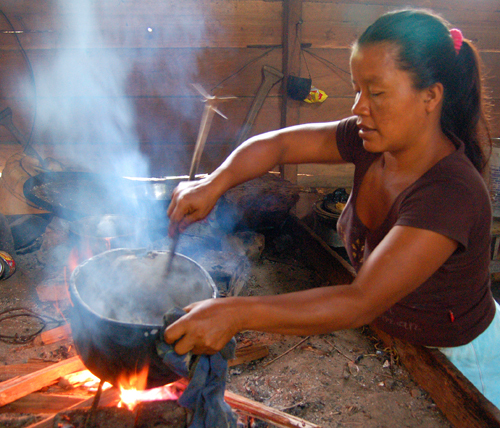 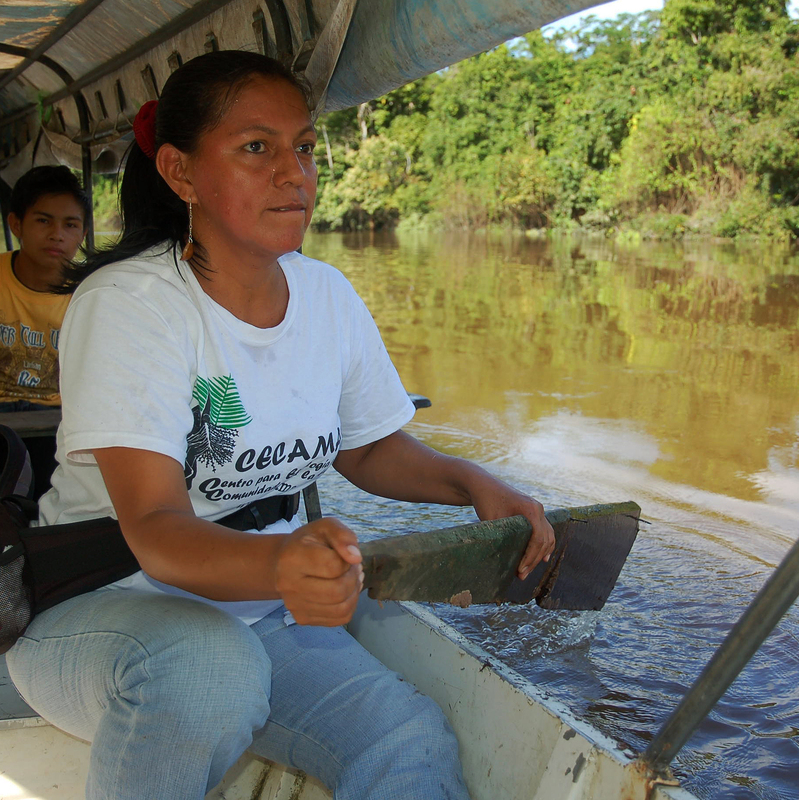 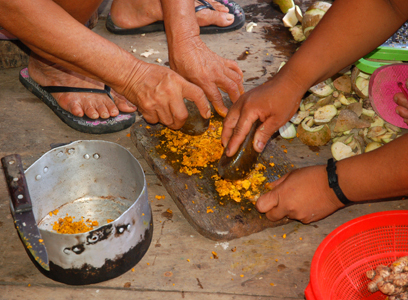 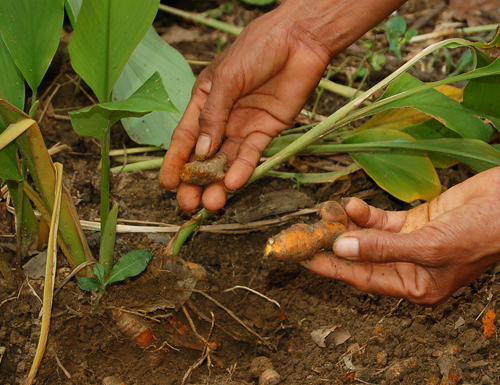 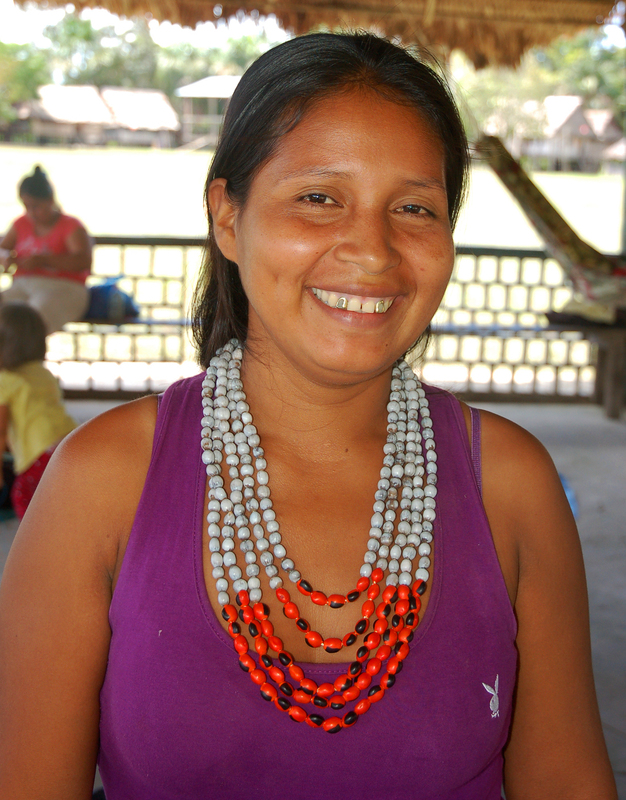 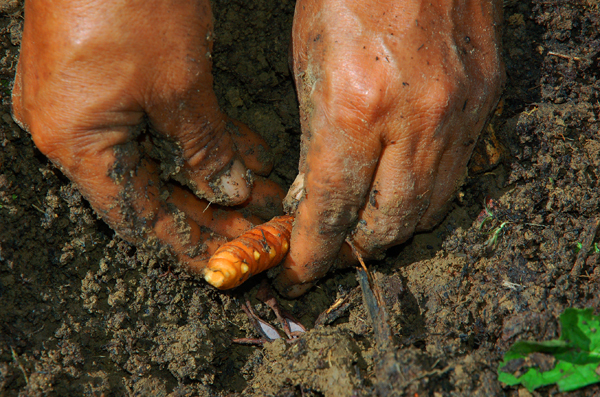 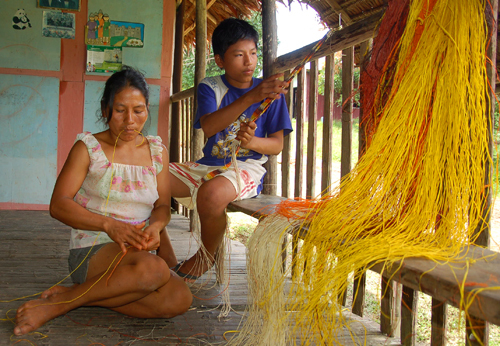 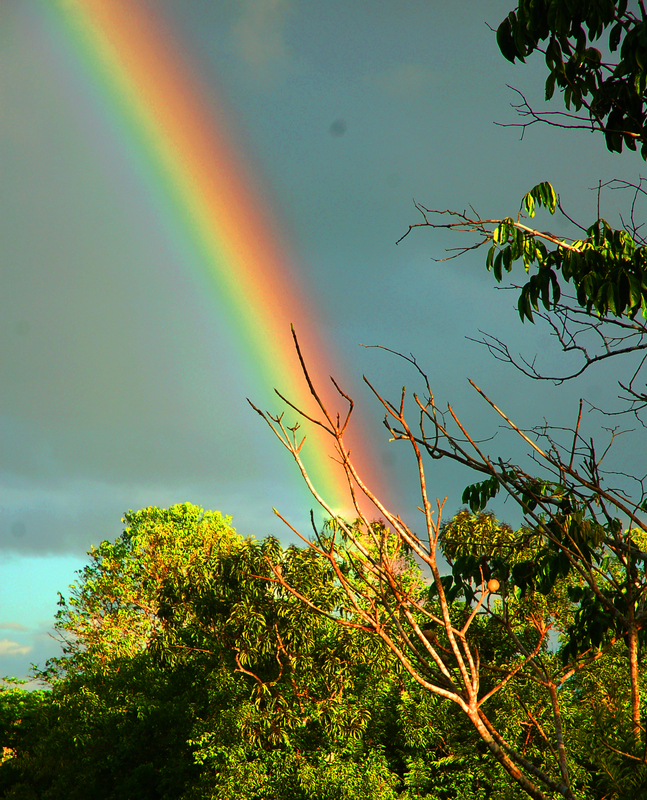 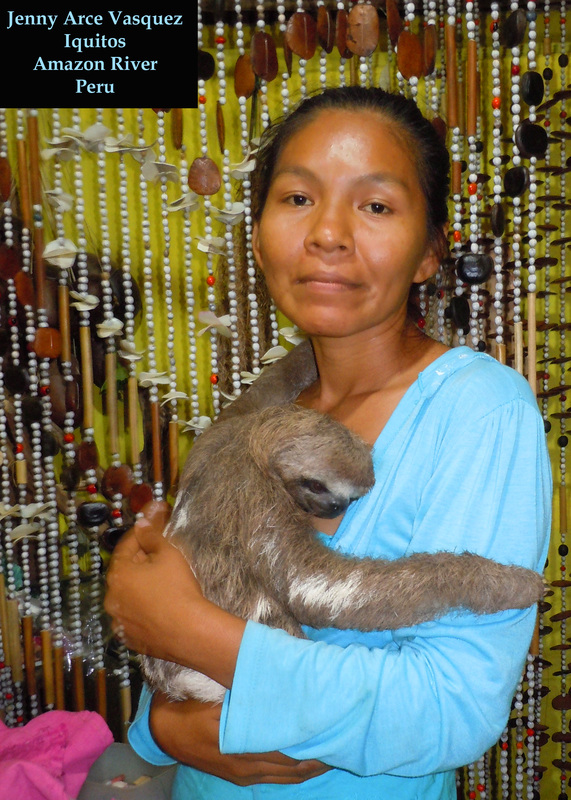 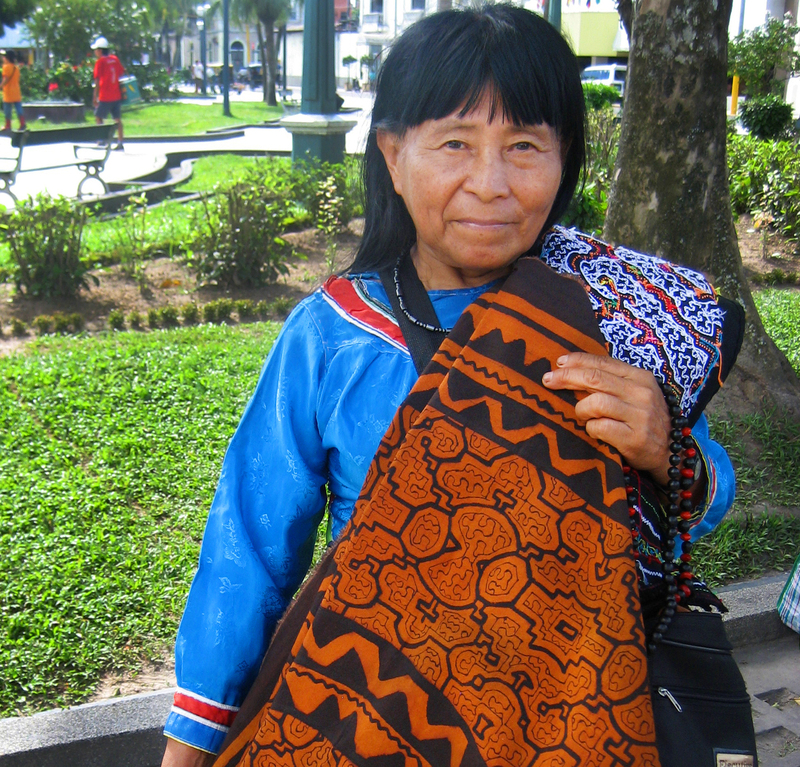 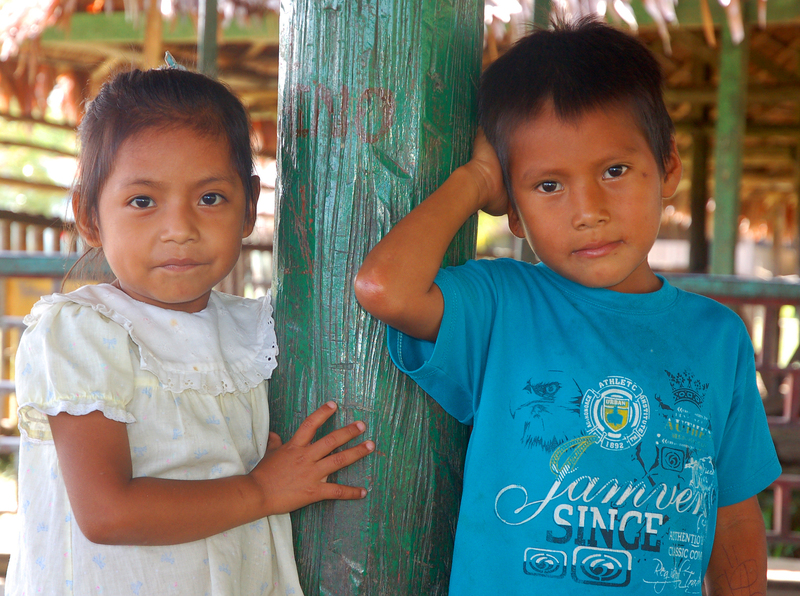 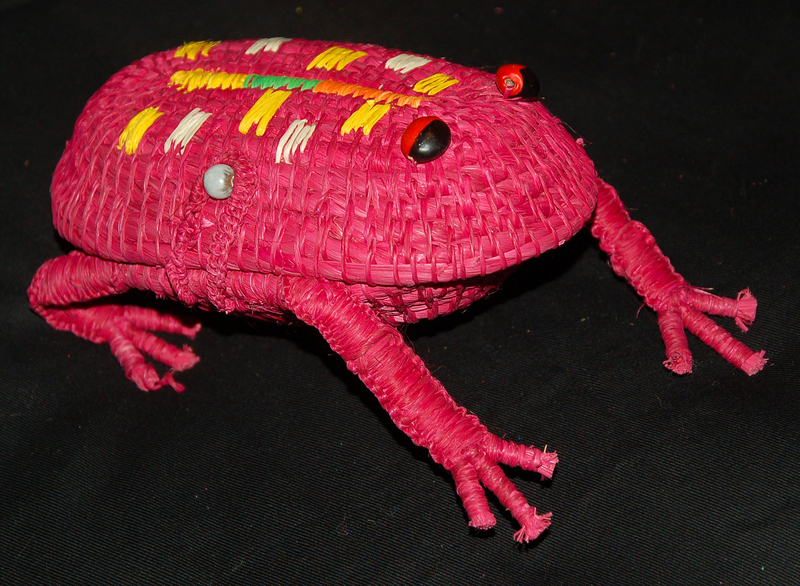 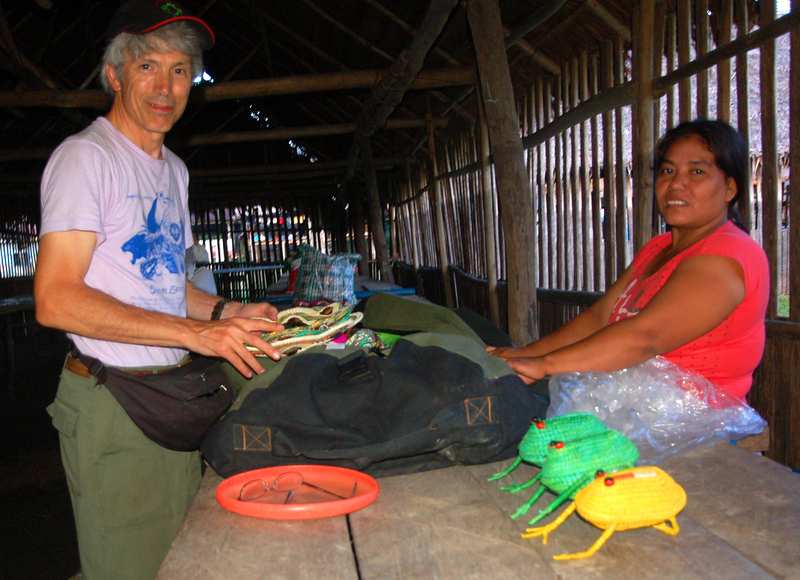 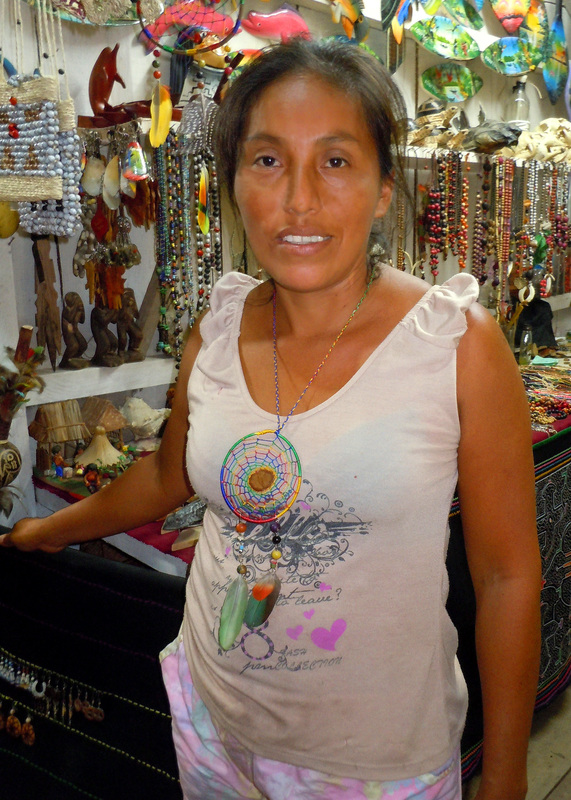 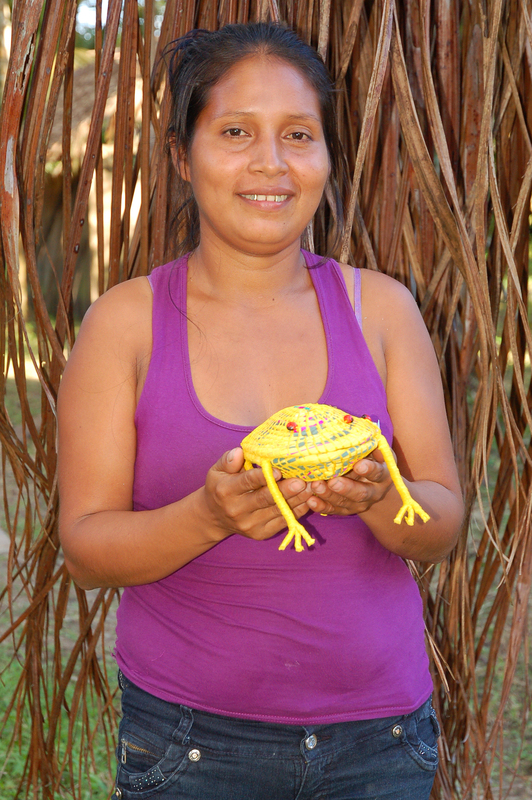 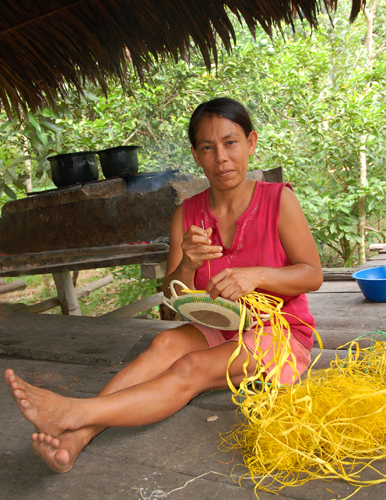 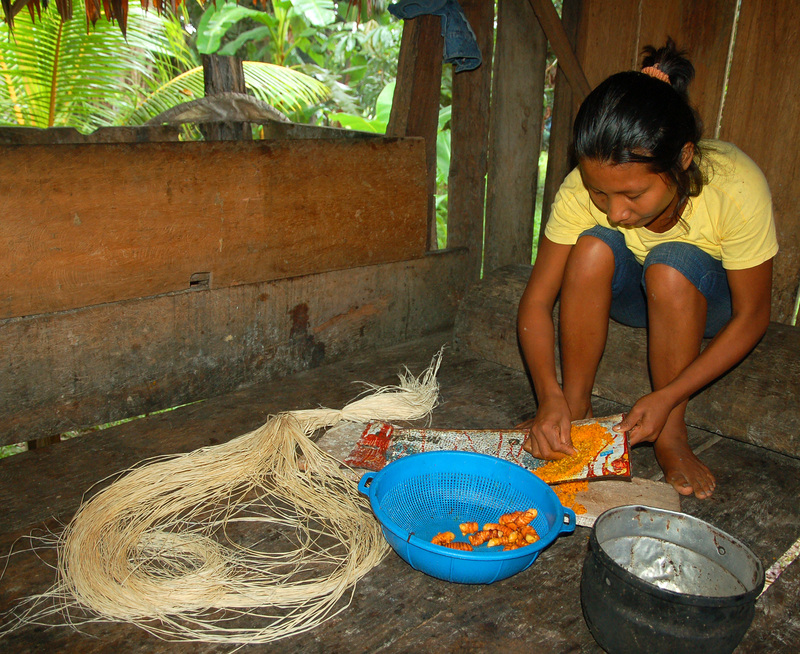 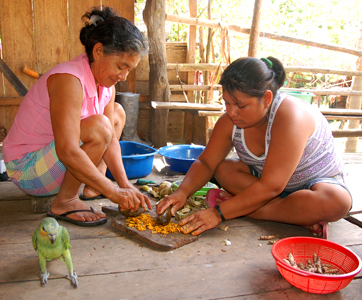 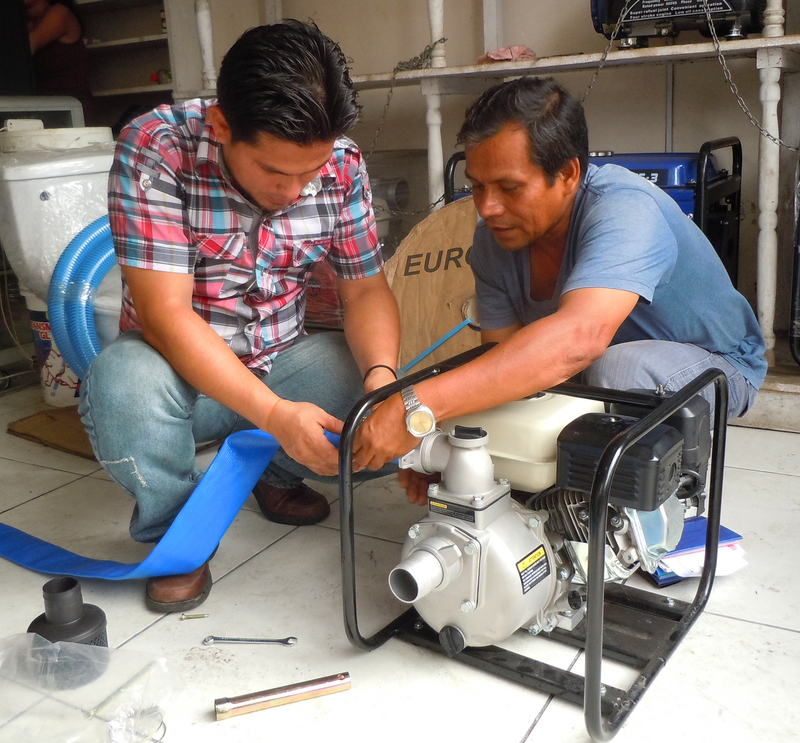 The Center for Amazon Community Ecology is working with artisans five native communities in the Ampiyacu River region of the Peruvian Amazon to develop and market new handicrafts to increase their family income, promote forest conservation and support basic needs in their communities. 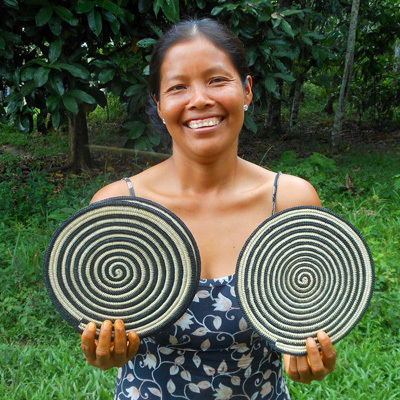 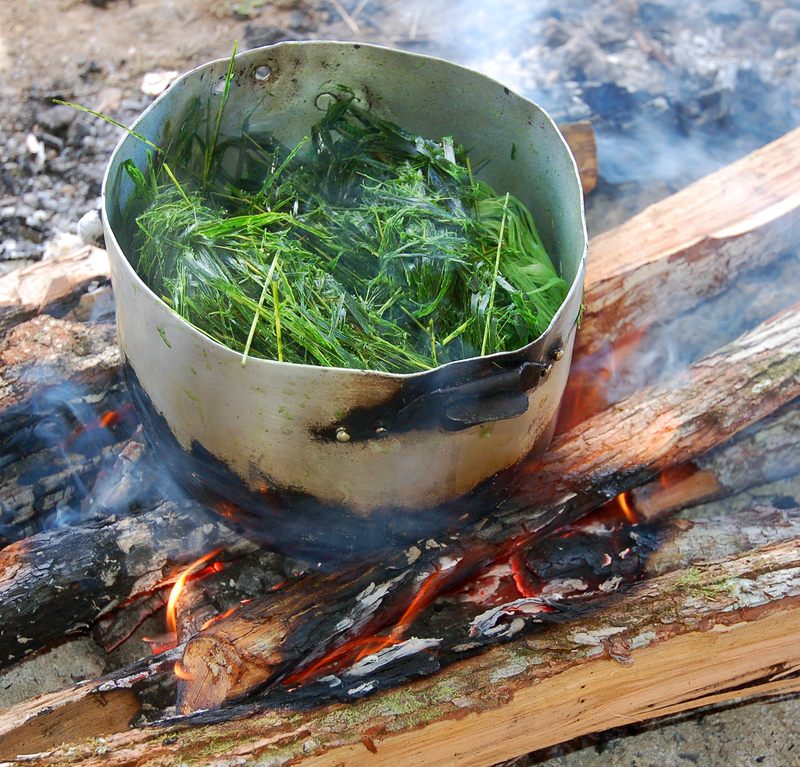 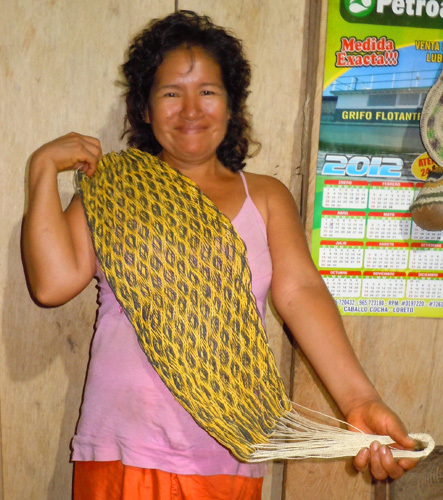 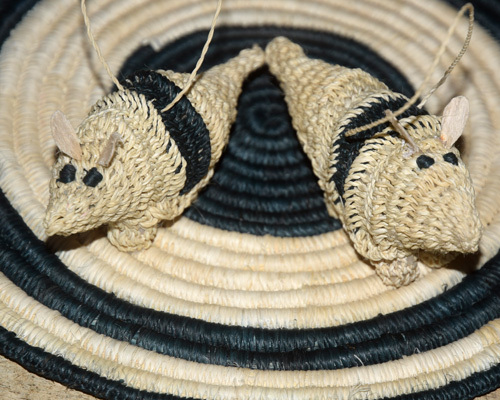 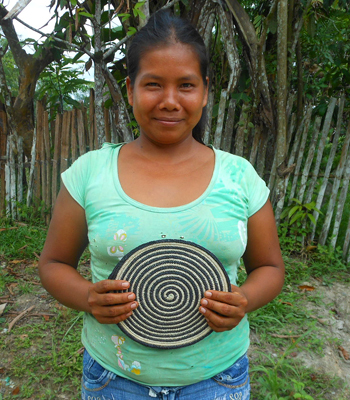 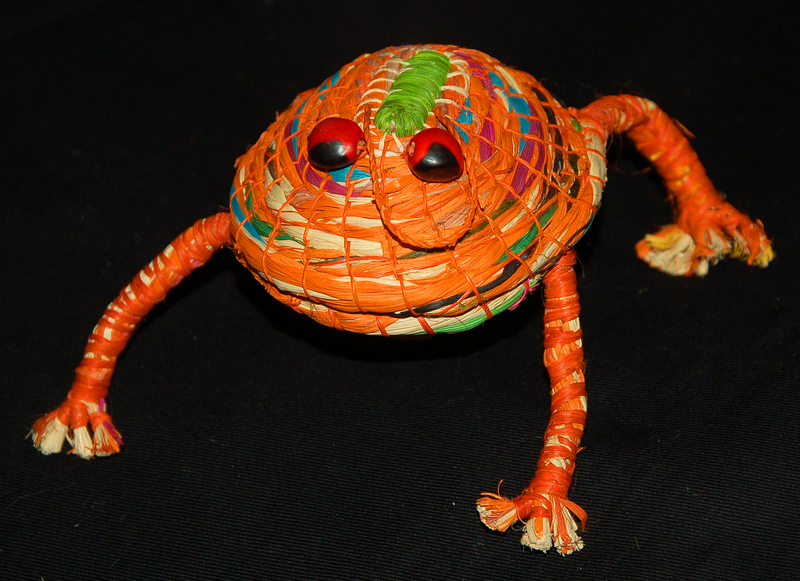 One popular innovative craft is the Amazon hot pad or trivet that is woven from chambira palm fiber. 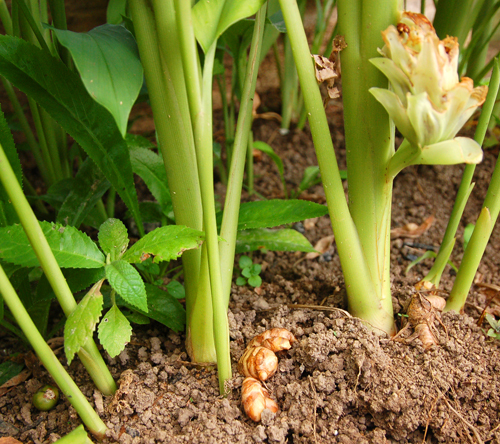 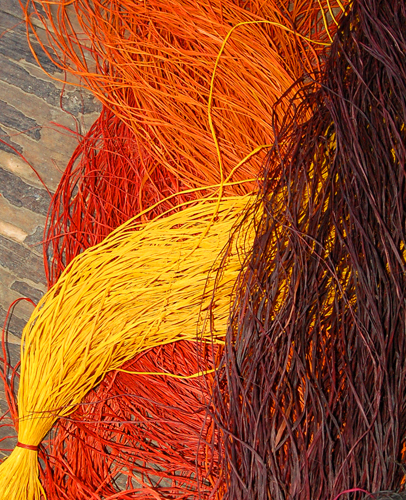 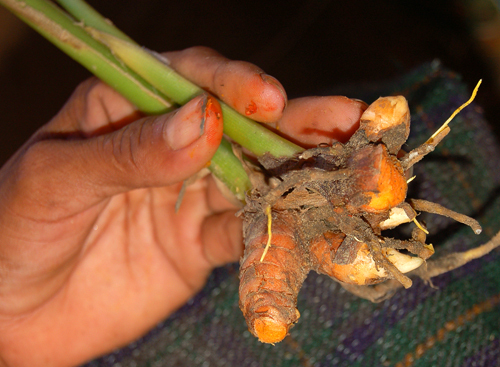 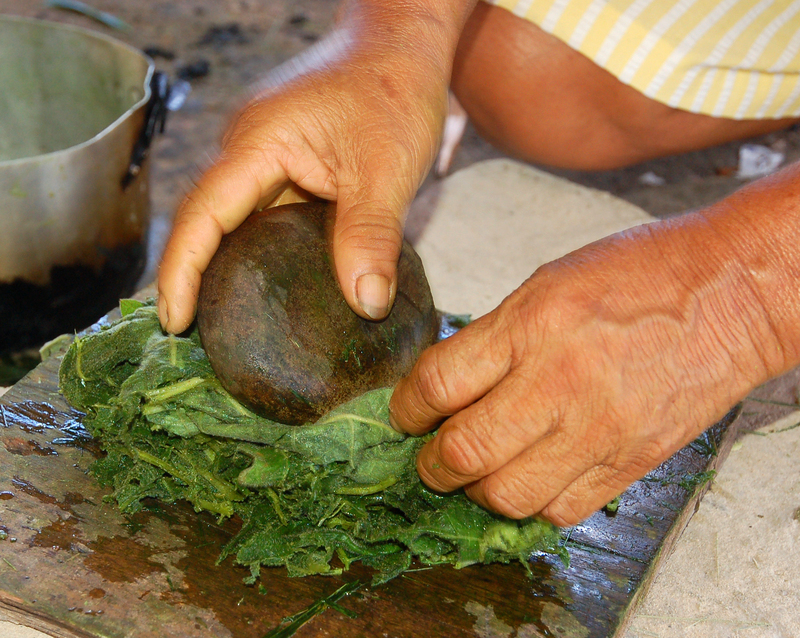 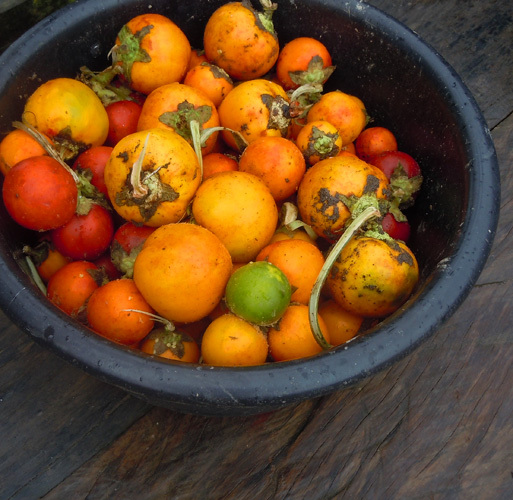 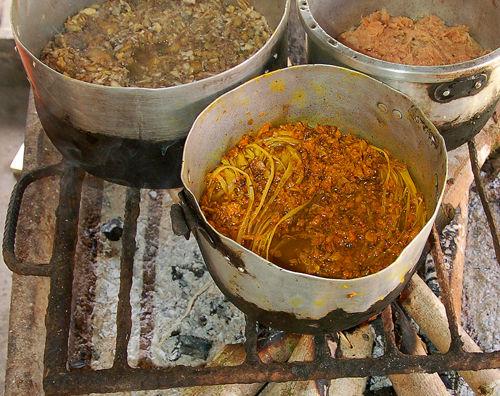 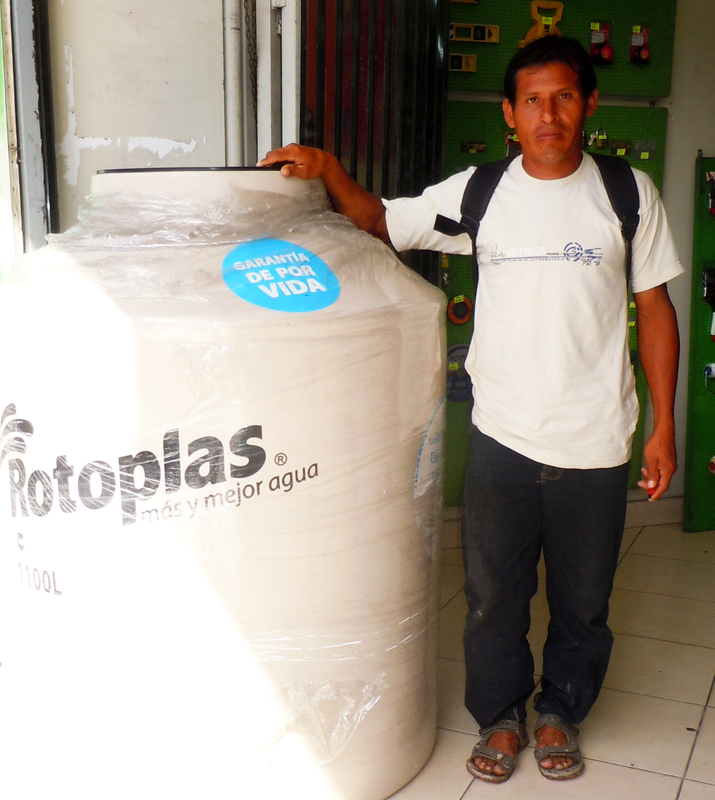 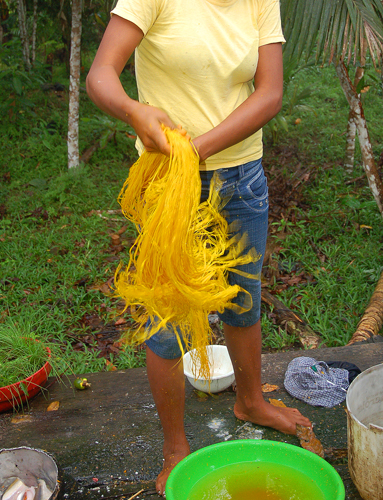 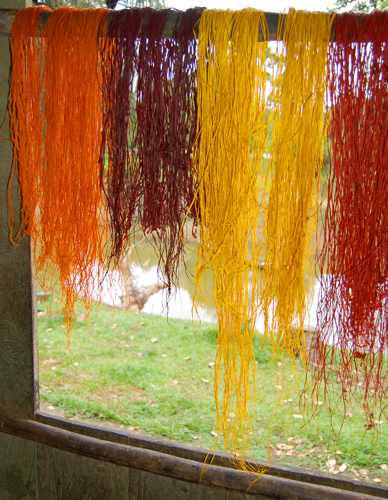 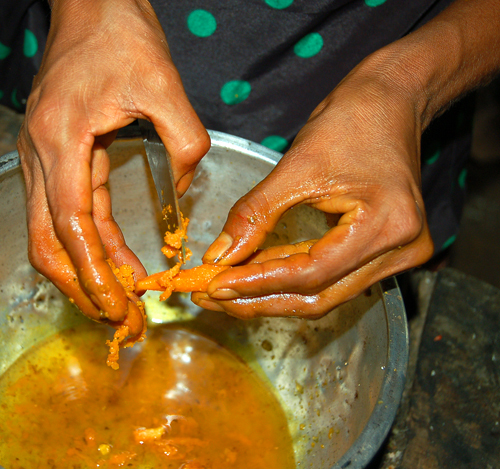 Most fibers are dyed with a variety of roots, fruits and leaves. 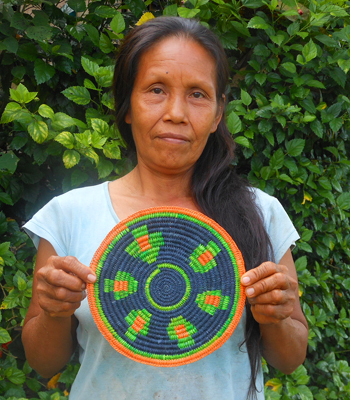 CACE is offering six models of these hot pads to support our Ampiyacu community and conservation project through the GlobalGiving Gifts for Good at http://goto.gg/12229. 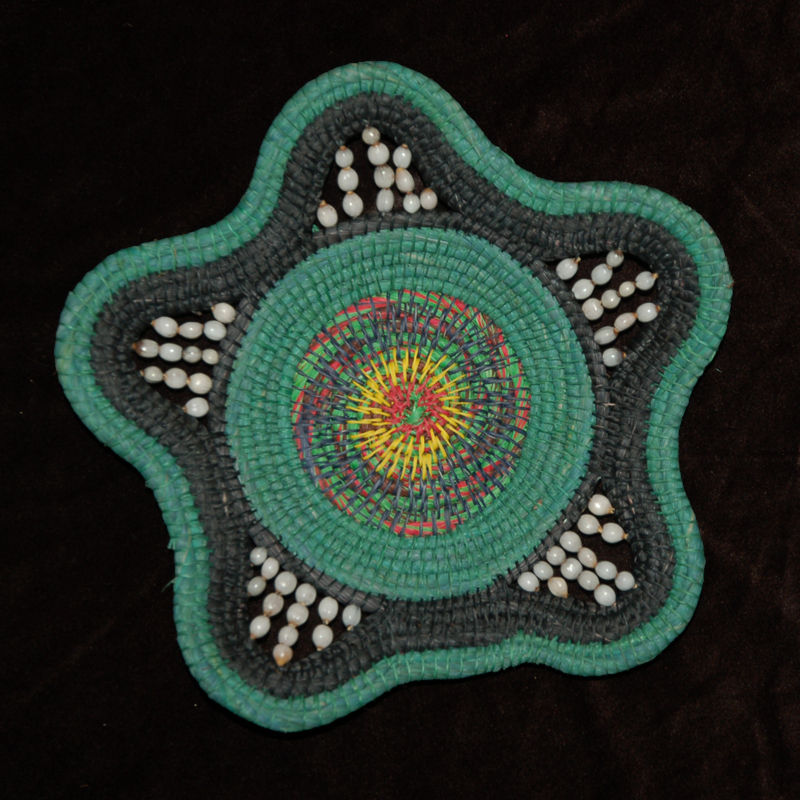 This promotion lasts now through Mother’s Day in mid-May. 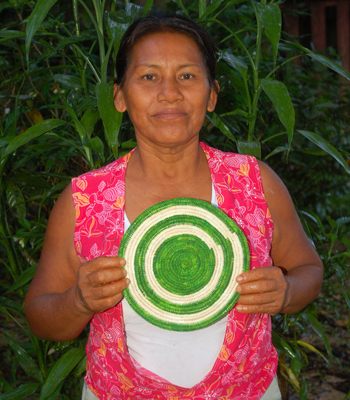 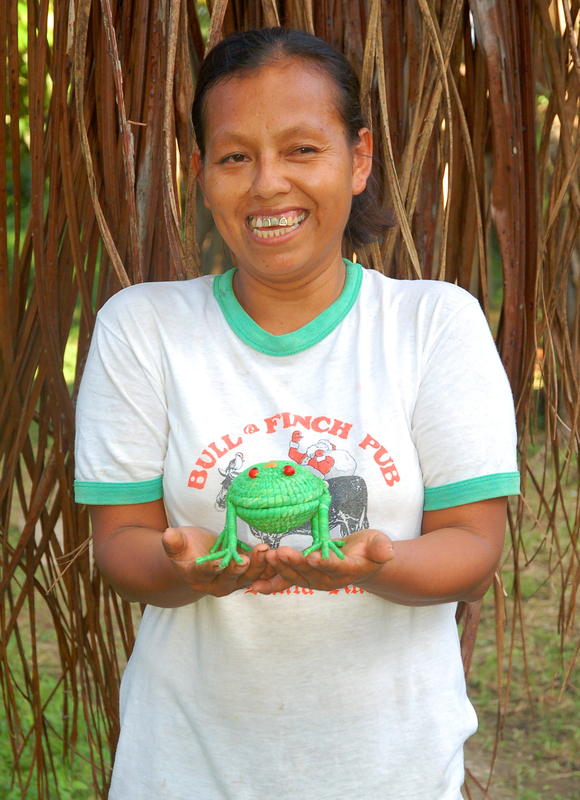 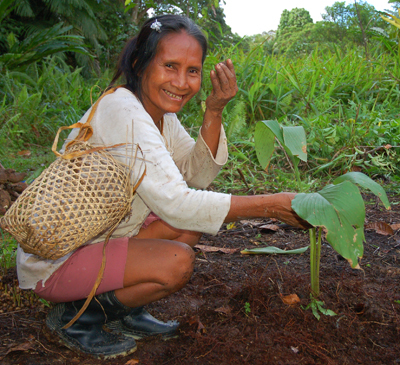 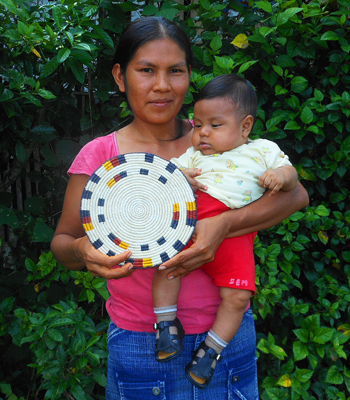 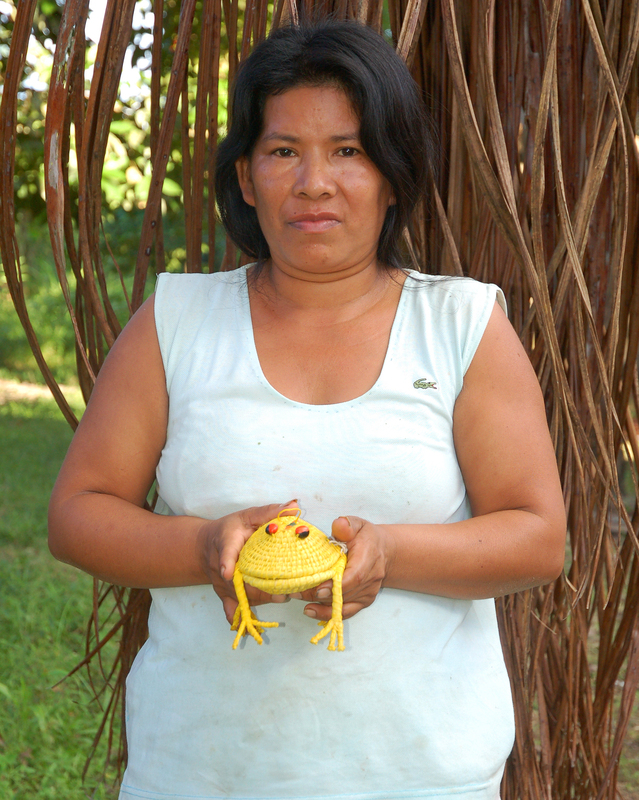 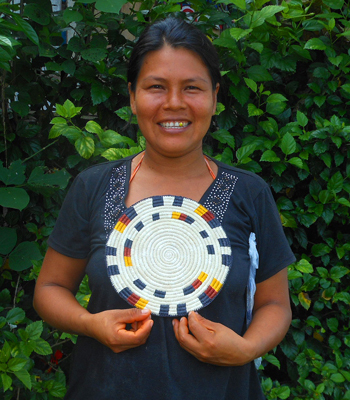 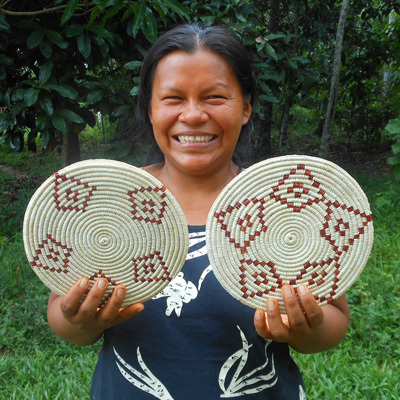 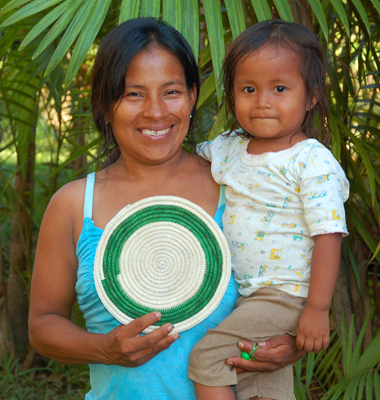 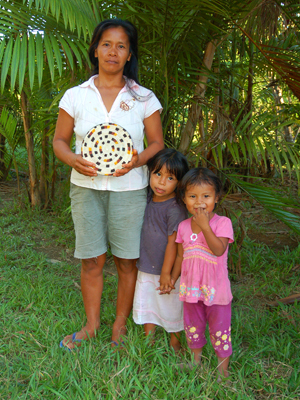 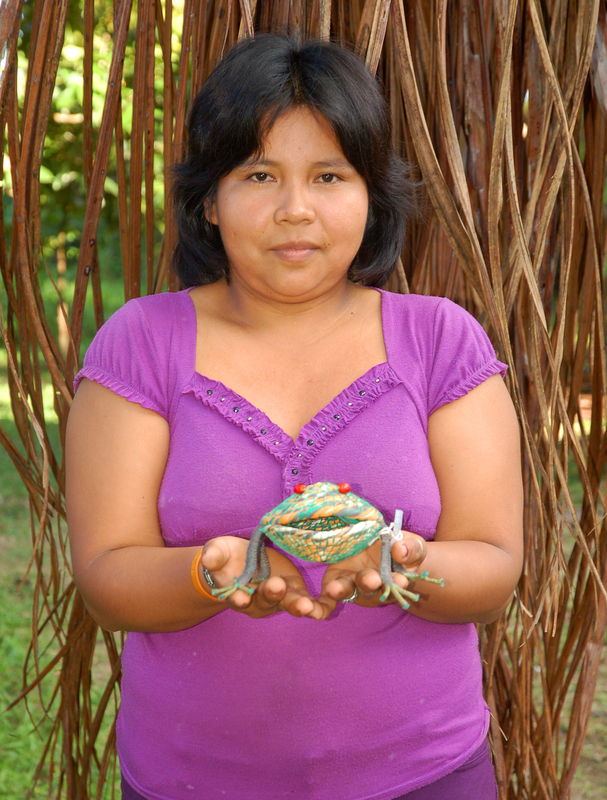 These make great gifts for moms here that will support native moms in the Amazon and help preserve their forests. 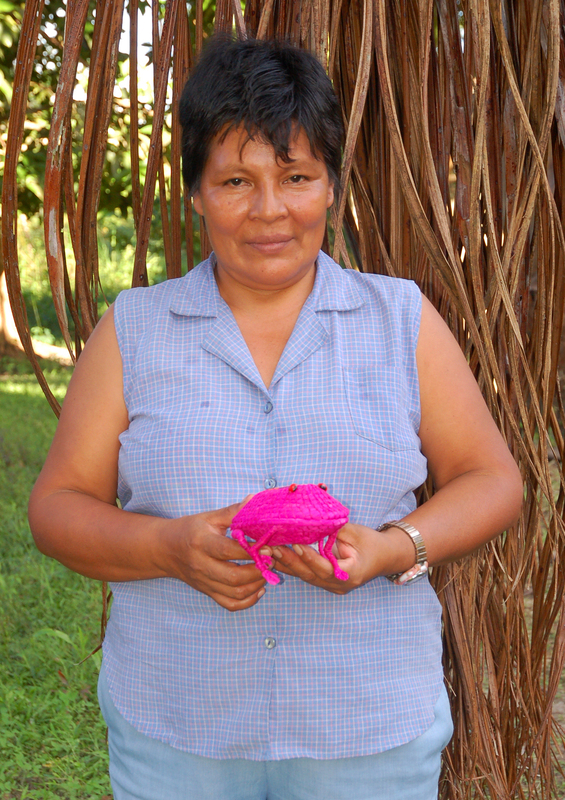 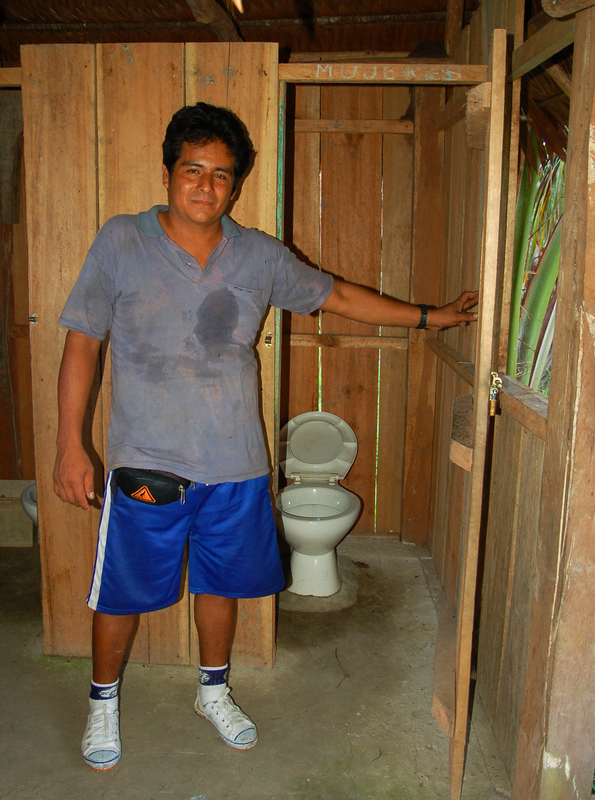 Below are photos of the some of the artisans who have made these hot pads.